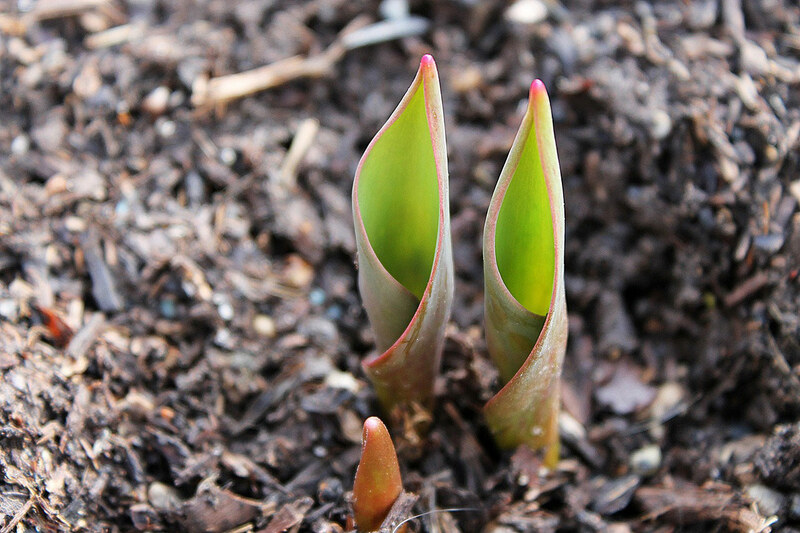 Divide the beds into squares, rectangles, triangles & circles to make it easier to calculate. 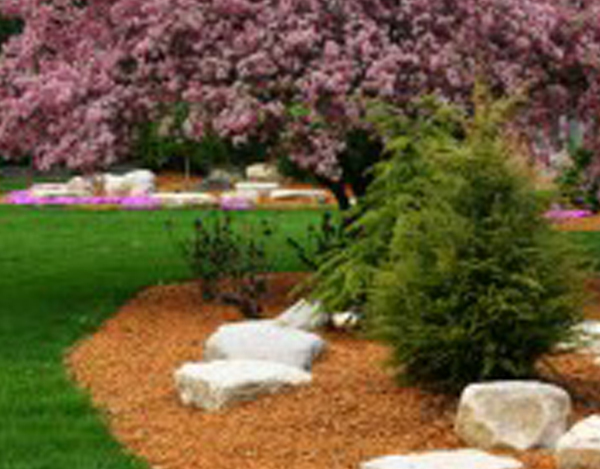 Mulch can do wonders for improving the overall beauty and health of your landscape and plants. 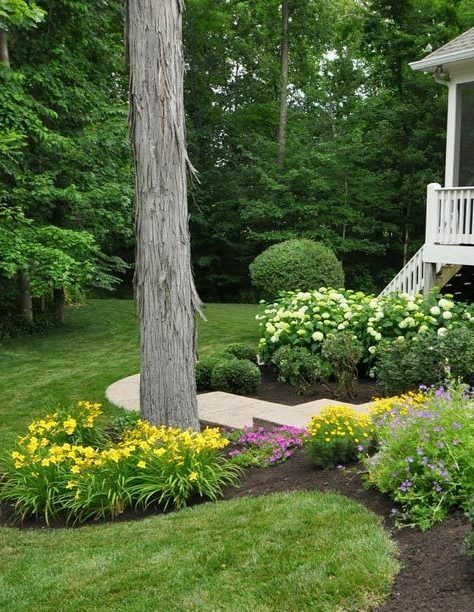 While mulch can be used to improve the overall physical appearance of the landscape, the benefits it has to offer your trees, shrubs and planting beds run far deeper than looks alone. 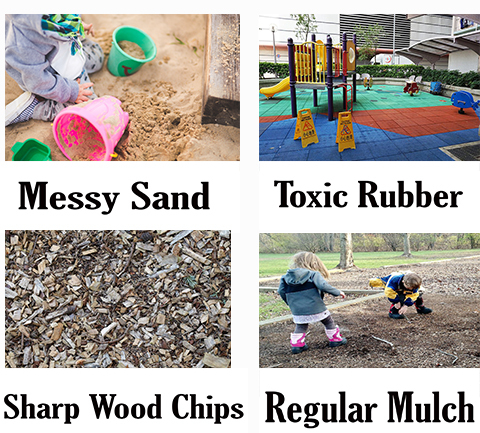 What’s the big deal with certified playground wood chips and is it really better than other playground surfaces that have been used for decades? YES! So much better! 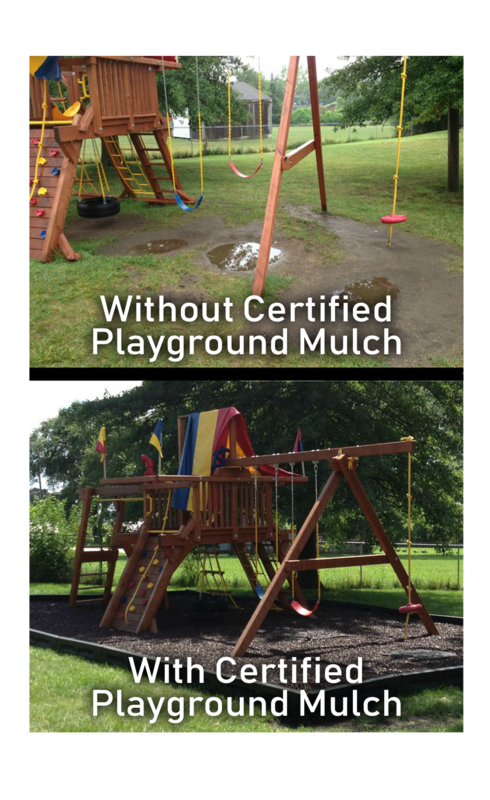 The iPhone isn’t the only thing that’s been upgrading, mulch has too, specifically, mulch for children’s playgrounds to ensure the safest possible environment, way safer than other surfaces that used to be used. Sand – this material attracts animals (eww, did someone say health hazard!) not to mention that annoying sand that gets everywhere and somehow, despite your best efforts to shake and wipe and dump all of it from shoes and clothes, it still manages to find its way into your home. Wood Chips- “Ouch! A splinter”, I can hear it already. 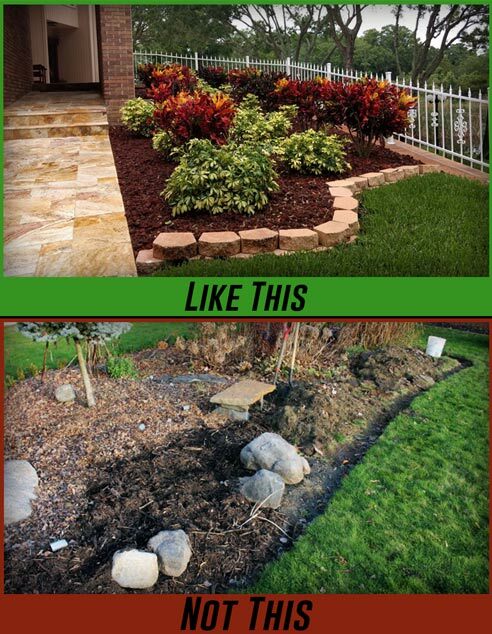 Regular Mulch- isn’t this for your yard? 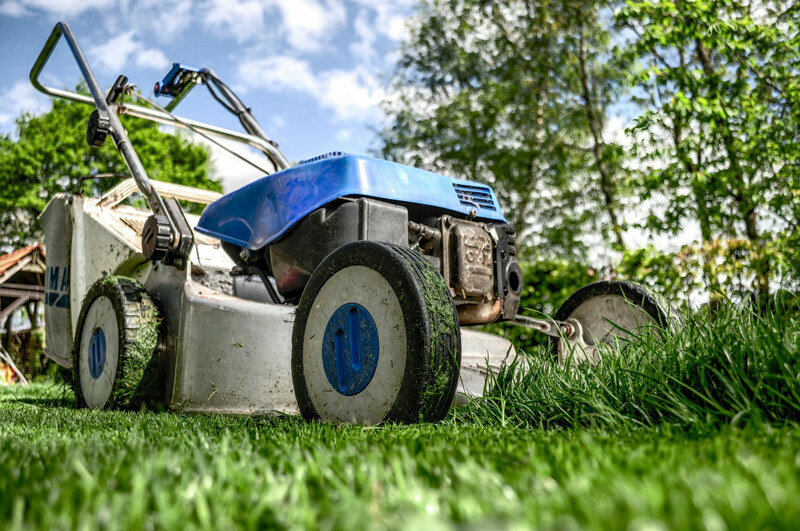 I don’t know about you but my child has a higher priority than the weeds in my yard do. 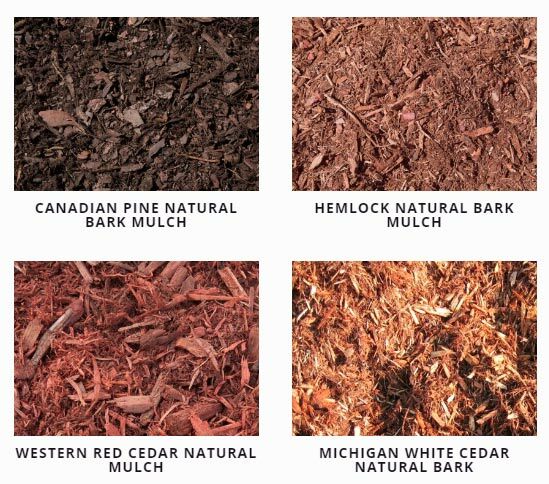 So, what’s so great about the certified playground mulch? What makes it so much better and improved? Helps to absorb shock! According to a report put out by the Consumer Product Safety Commission just about 60% of injuries sustained on playgrounds across America were the direct result of a fall to the ground. Better safe than sorry is what I always say. Extra cushion for my clumsy child? Yes please! Meets ASTM standards for size, impact attenuation, and flammability rate- all good things here! 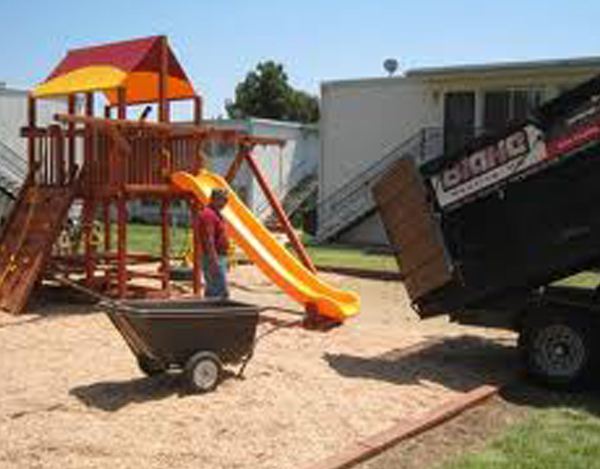 Playgrounds are an essential part of childhood development which is why it is essential to ensure your playground is surrounded by the safest mulch, Mavroff’s Certified Playground Mulch. Mavroff knows the importance of fun and safety which is why we take the utmost care in our certified playground.